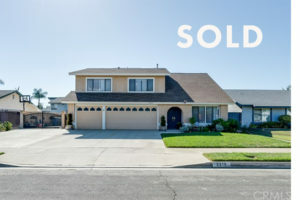 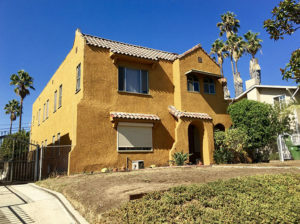 SOLD: 2421 S Orange Drive, Remarkably Updated Spanish-Style Home! 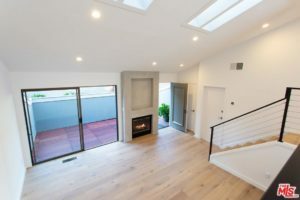 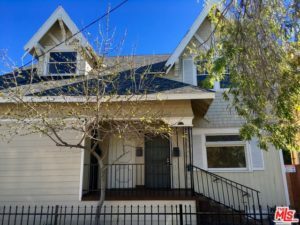 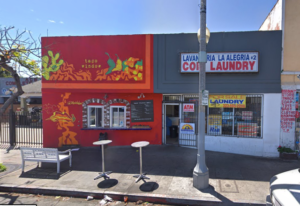 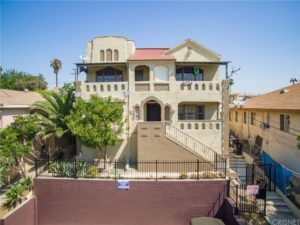 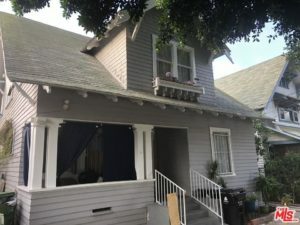 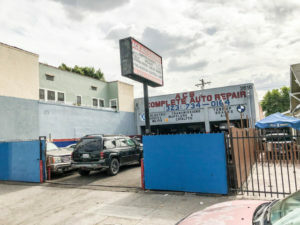 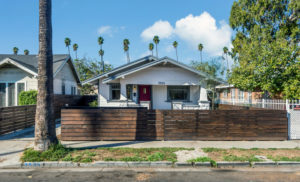 SOLD: 1947 S Rimpau Blvd 90016, 1920s Spanish Duplex in Mid-City! 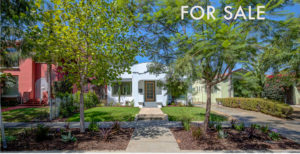 SOLD: 3525 8th Ave, Beautifully Updated Craftsman Revival in Jefferson Park!